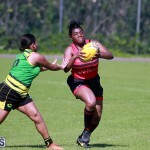 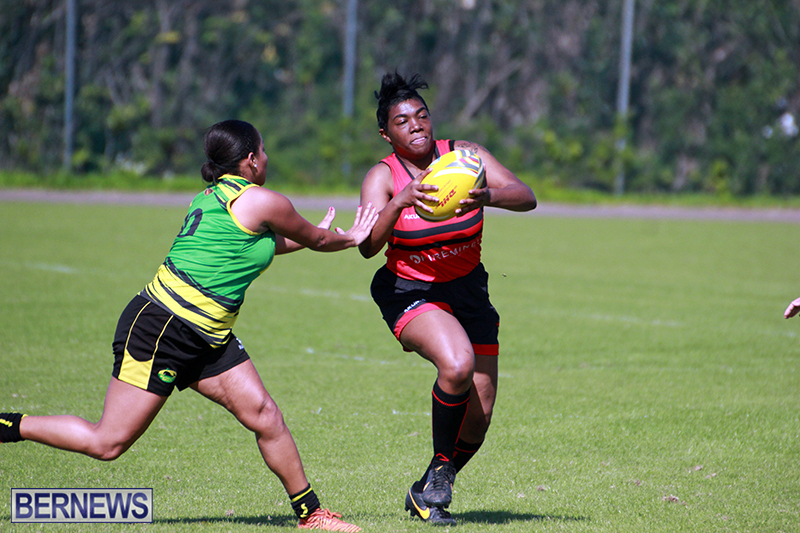 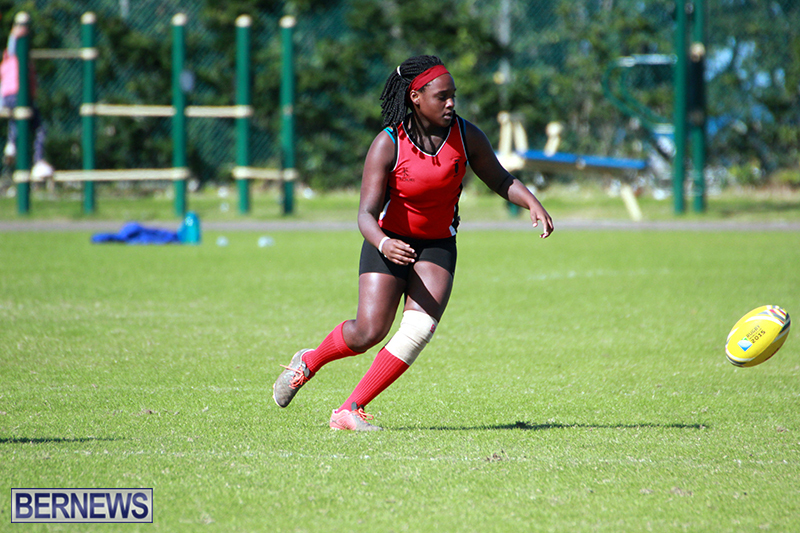 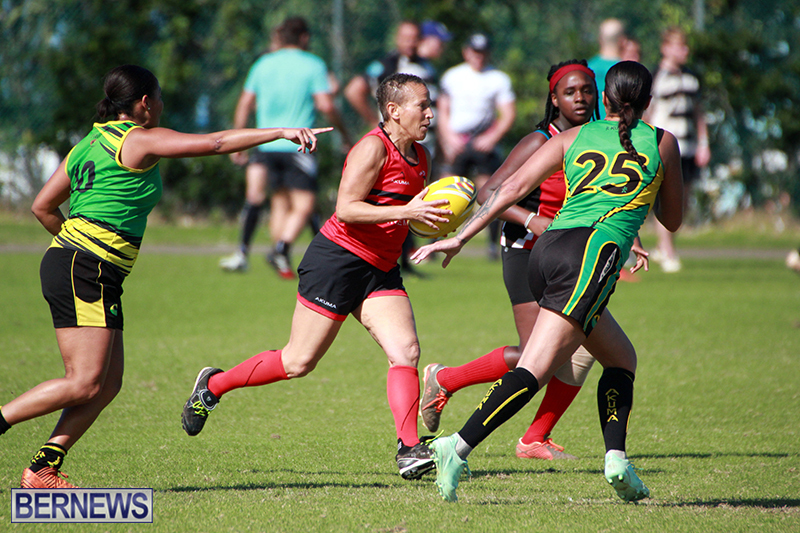 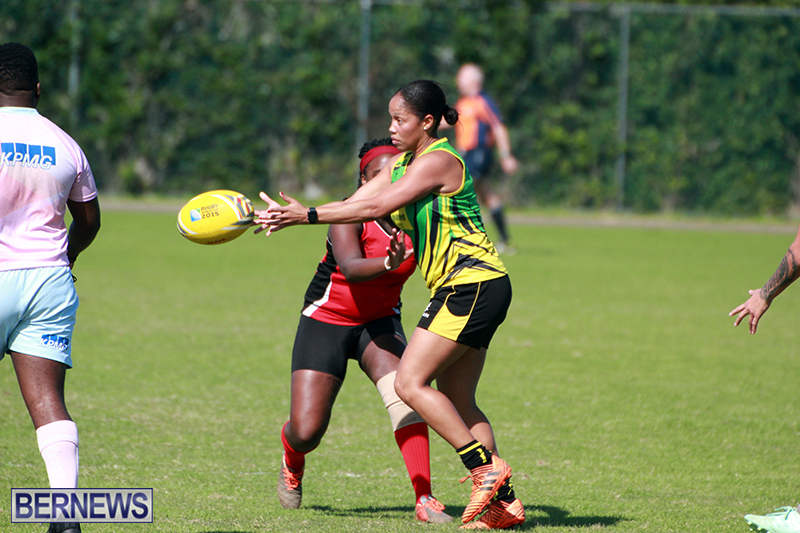 Bermuda Rugby Football Union action continued this past weekend, with the Teachers recording wins in both the male and female divisions. 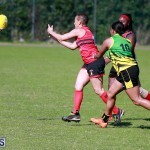 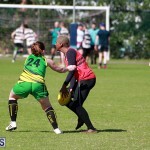 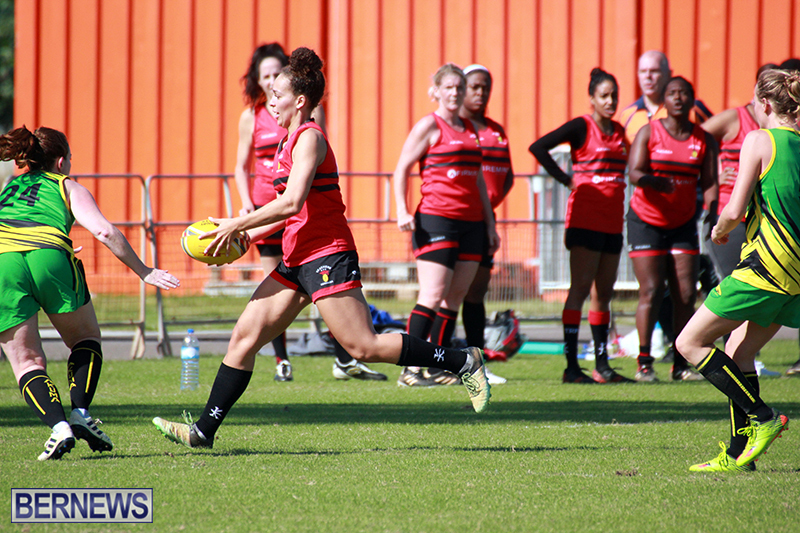 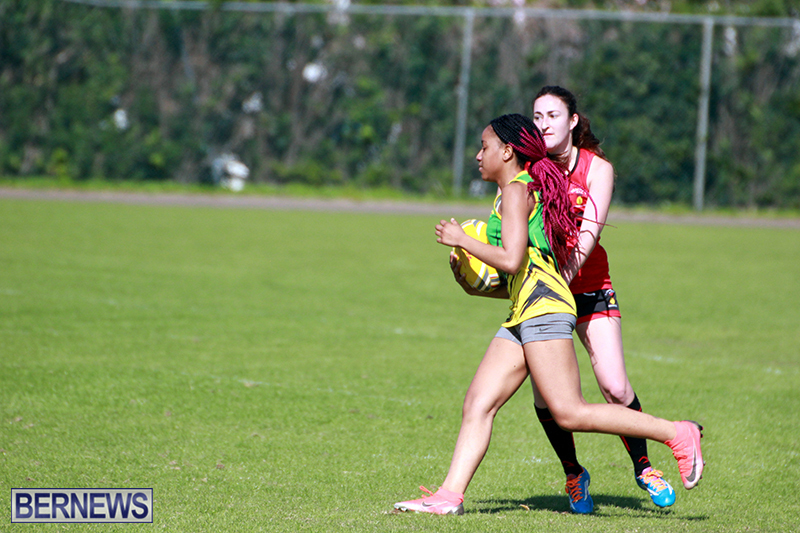 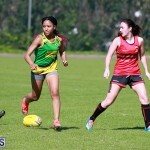 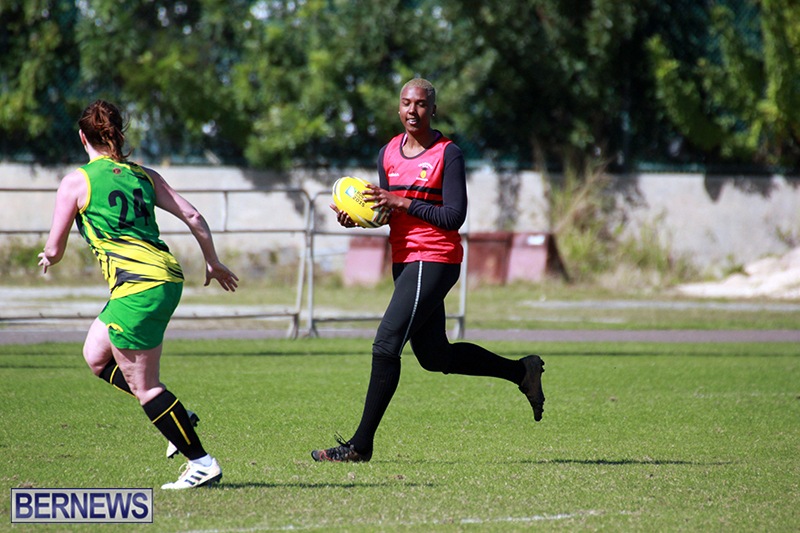 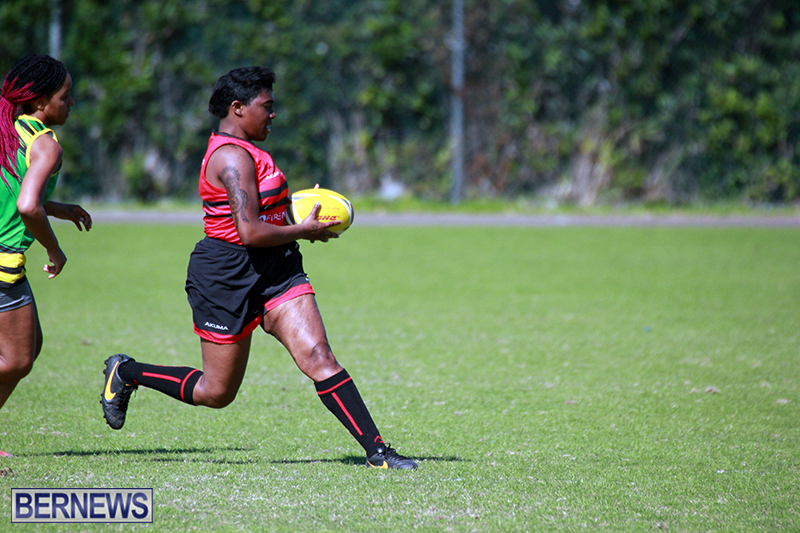 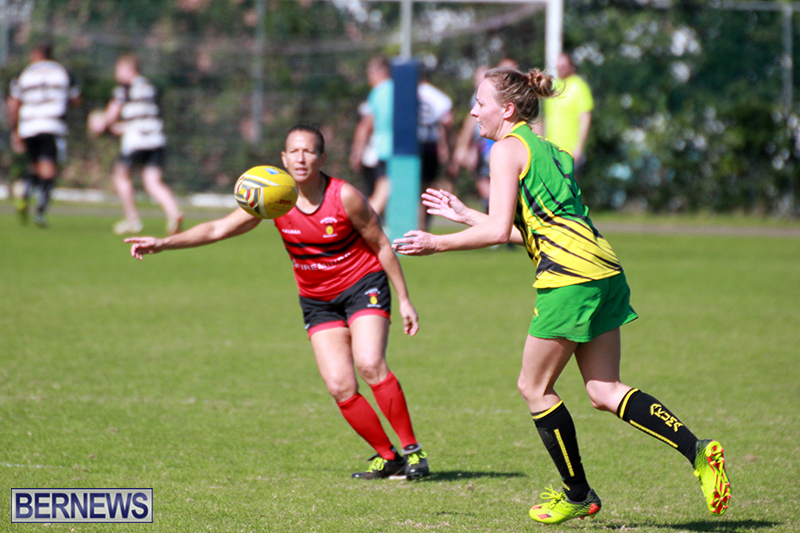 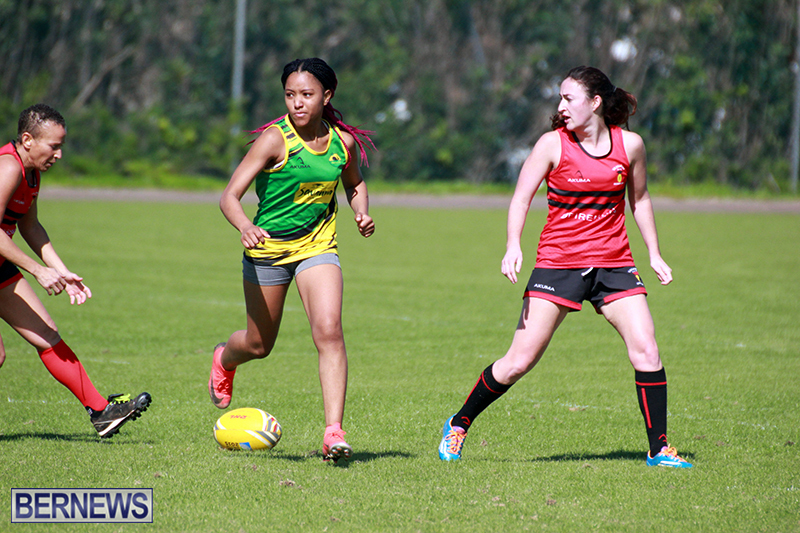 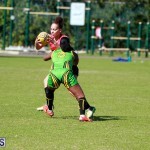 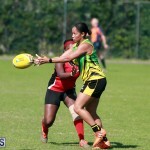 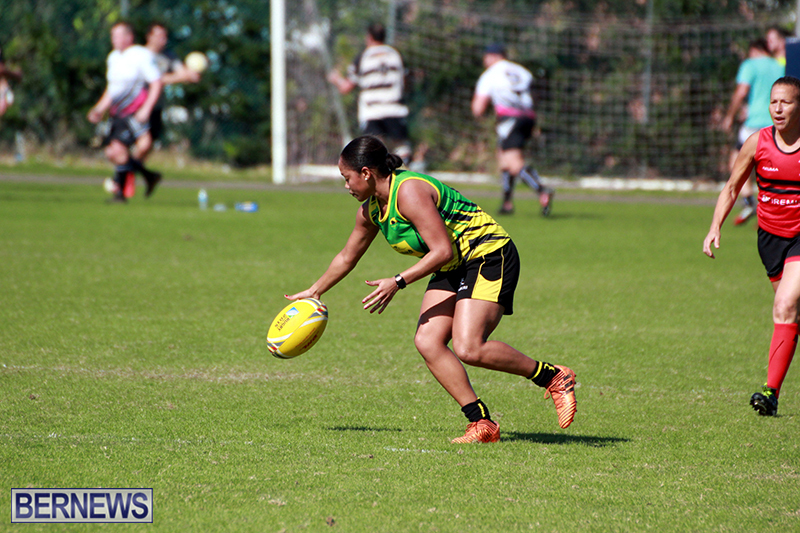 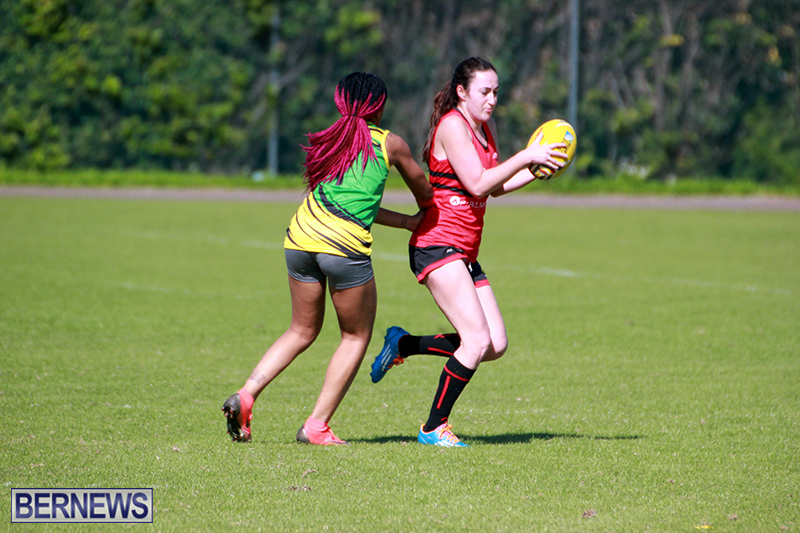 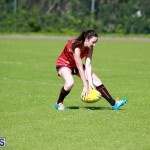 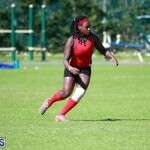 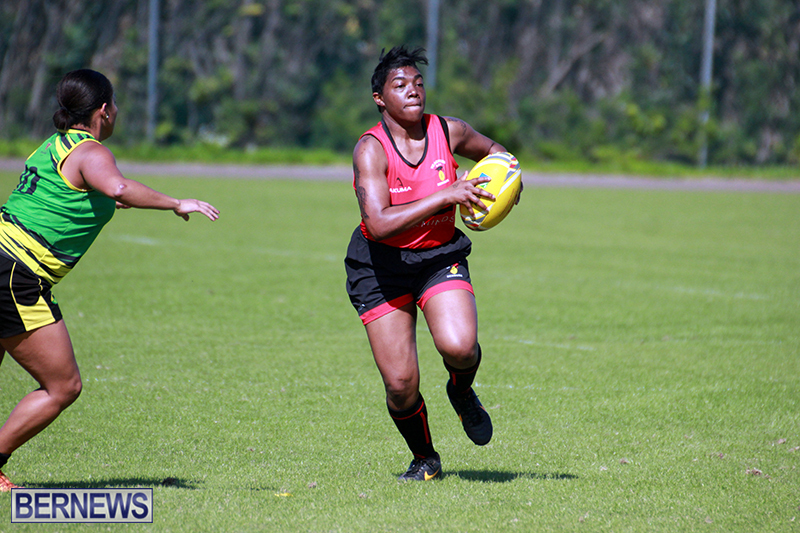 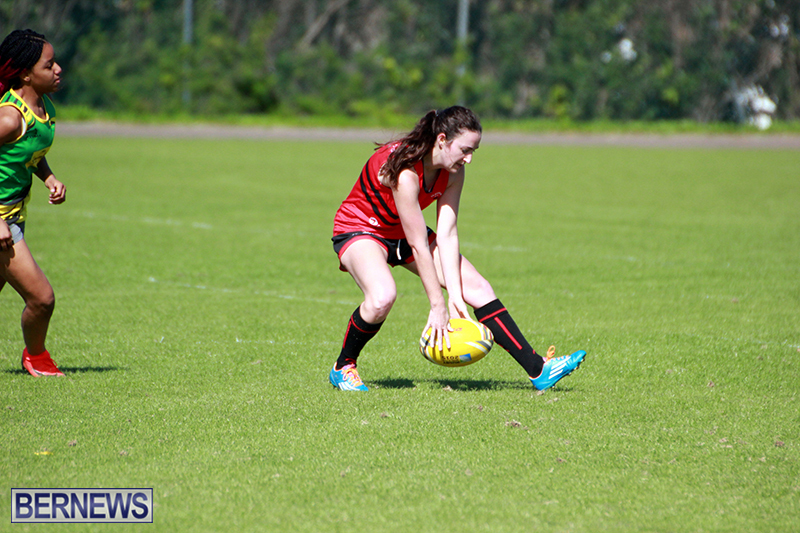 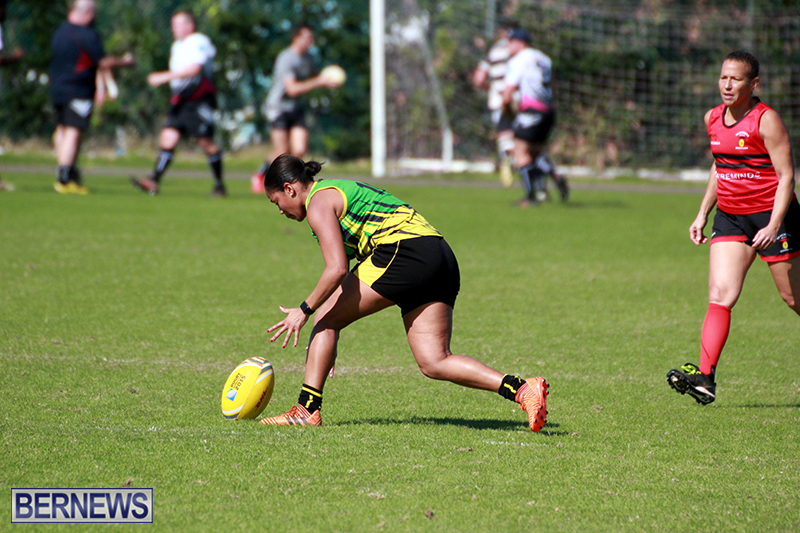 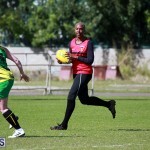 The Teachers Ladies defeated the Mariners Ladies 3 – 0 after the Teachers Ladies got two tries from Najee Pitt-Clarke, with Christiana Halliday adding the other. 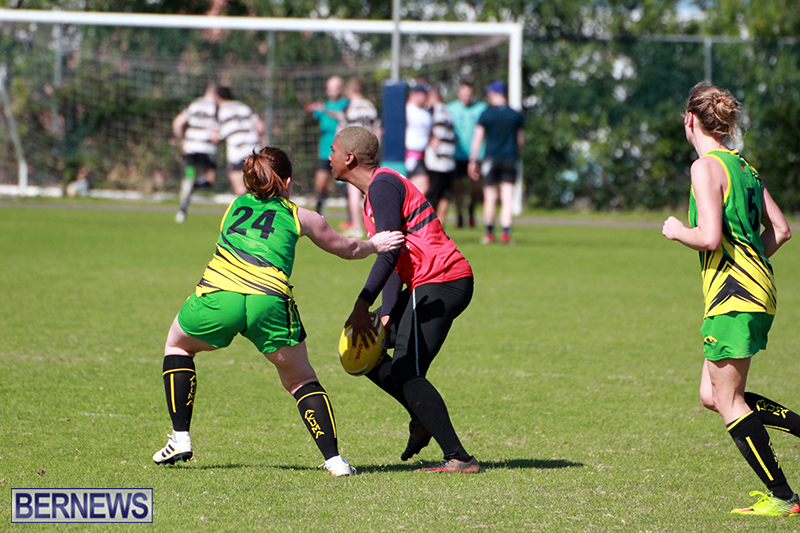 The Teachers defeated the Mariners 50 – 24. 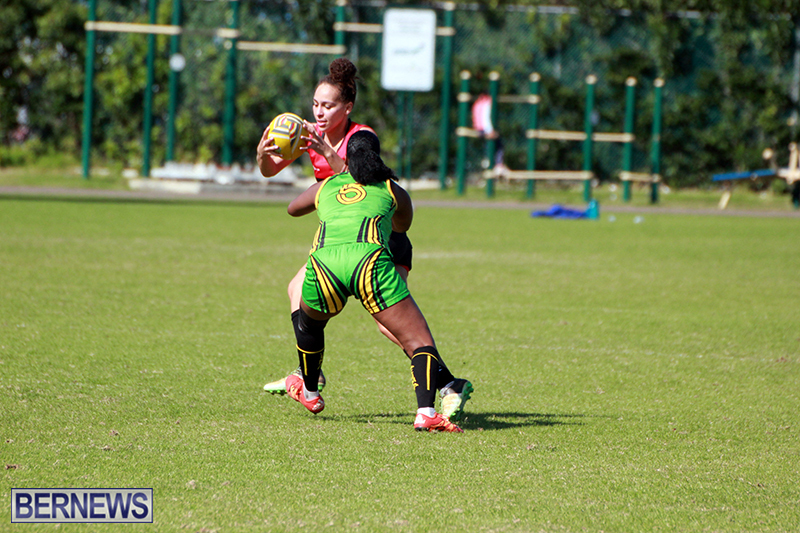 Teachers got two tries from Chiquon Smith, while Chi Smith, Jakee Simons, Dre Williams, Patrick Richardson, Dashon DeSilva and Steve Wallace all added a try each, with George Peets kicking four conversions. 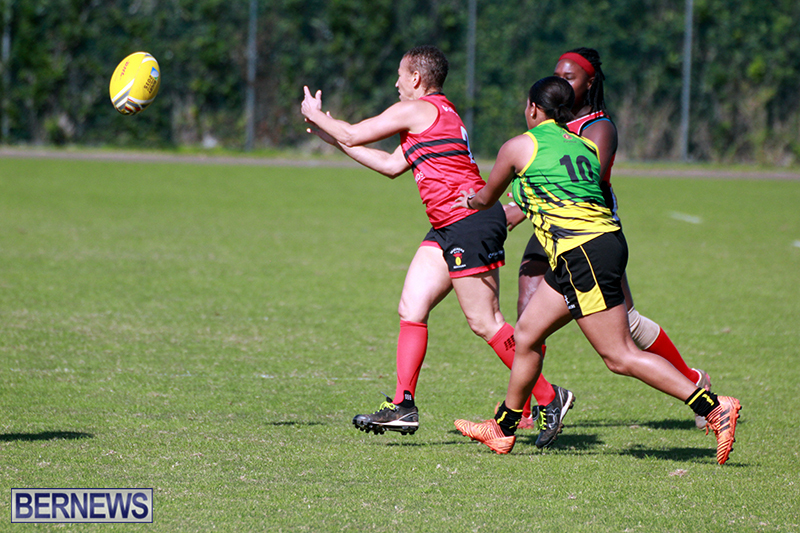 Connor McGlynn, Chakote Wainwright, Nigel Burgess and Brian Archibald all scored a try each, while Archibald kicked two conversions.